Though E=MC² went platinum and spawned the #1 hit single Touch My Body, its performance was immensely disappointing by Mariah Carey standards. 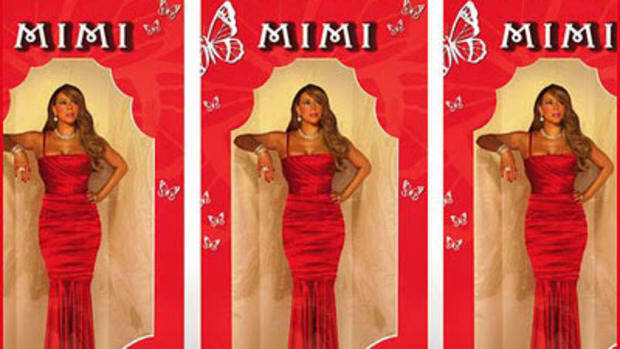 Moving onward in spite of that setback, Mimi is scheduled to drop her follow-up, Memoirs of an Imperfect Angel, a mere 16 months later. 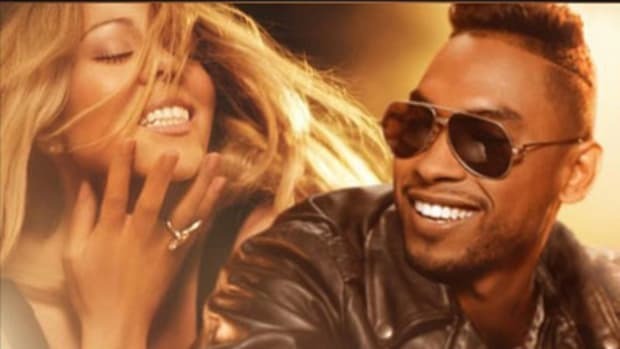 On her latest single, Mariah airs her grievances with a man who seems to be madly Obsessed with her, singing over a Toomp-esque beat by The-Dream and Tricky Stewart (reminiscent of DJ Drama&apos;s Tipper Love). Many have speculated this song&apos;s target to be be none other than Slim Shady, who claimed to have had a romantic affair with Mariah on Relapse track Bagpipes From Baghdad (notice the "it must be the weed/it must be the E" line and The-Dream&apos;s "Will the real MC please..." intro). 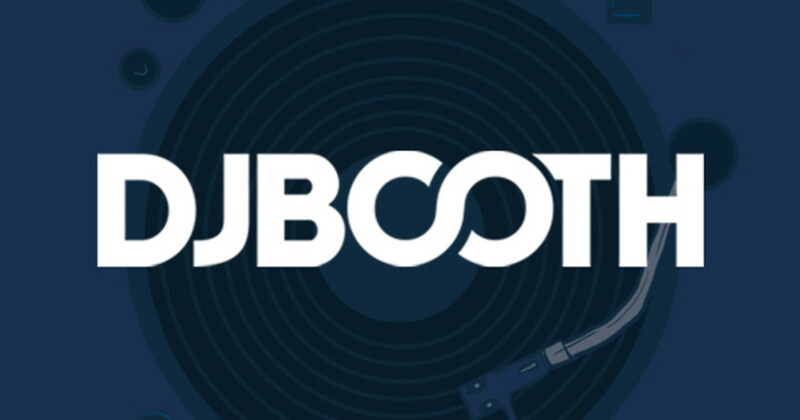 In any case, expect this record to bring the singer one step closer to that #1 singles record (right now she&apos;s two behind The Beatles), and renew the public&apos;s longstanding MC Obsession in anticipation of Angel&apos;s August 29th release.